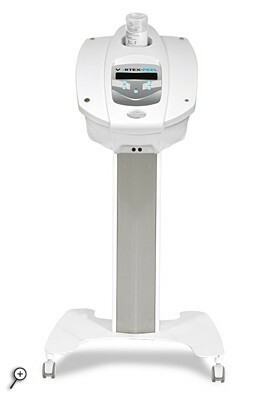 We are the manufacturer for high quality microdermabrasion systems, and by dealing with us you will save hundreds if not thousands of dollars on your spa diamond or crystal microdermabrasion machines,and supplies. 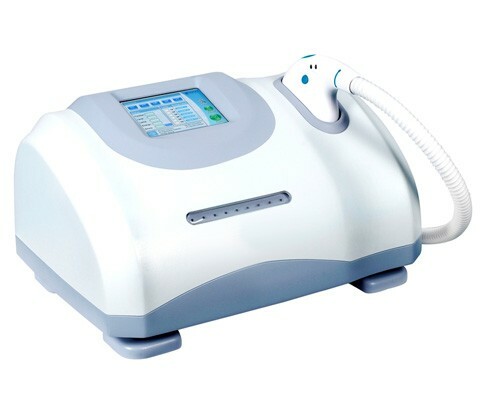 We are specialized in Microdermabrasion Machines and professional Skin Care equipments for over 15 years. 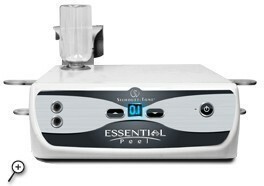 We carry the most professional diamond tip and crystal microdermabrasion systems on the market today. 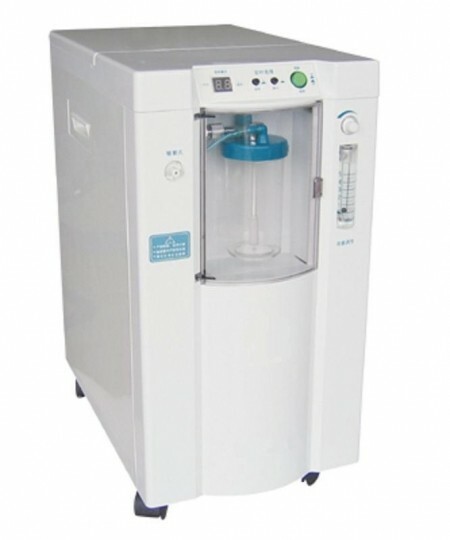 Our machines are superior to other machines in quality and warranty service. 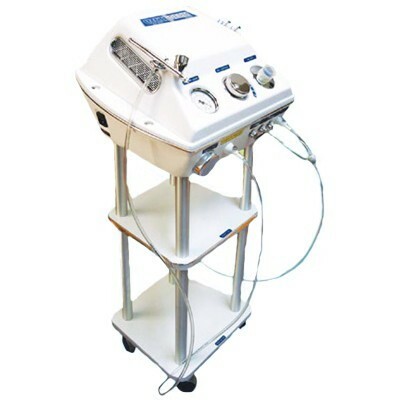 Microdermabrasion is a skin transformation treatment that involves abrading away the top layer of skin known as the stratum corneum that consists of dead skin cells. 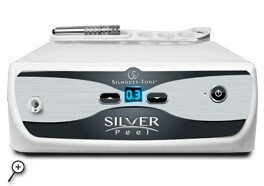 Microdermabrasion process will exfoliate the skin while also reduce fine lines and wrinkles. The process needs to be done by a professional. The Microdermabrasion treatment also reduces age spots, increase collagen production, decrease scarring, improves skin texture, reduce enlarged pores, and increase skin cell division. 9 Assorted Diamond tips for any of our Diamond Microdermabrasion systems plus 3 hand pieces. This comes as a package and may not be purchased individually. 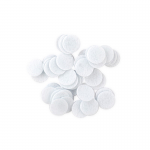 This package fits most micro systems, even the ones that are not sold on our site so buy with confidence. 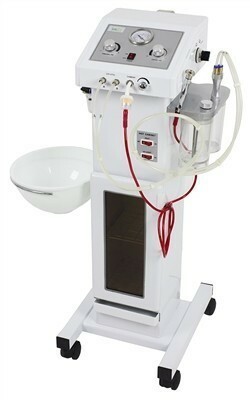 Perfect equipment for an on the go esthetician like me, I love this equipment.